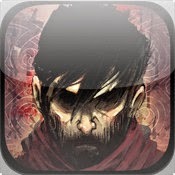 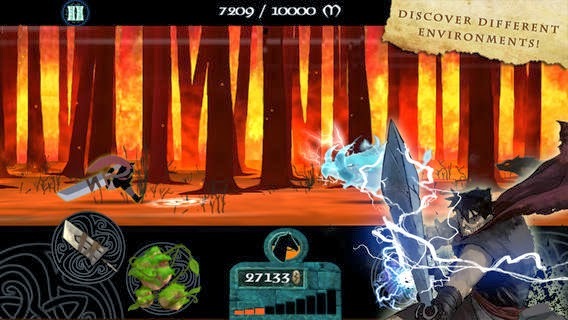 From the graphic designer of "LUMI" selected by Apple for the "app of the week", Dark Guardians is the most epic adventure game on the App Store. 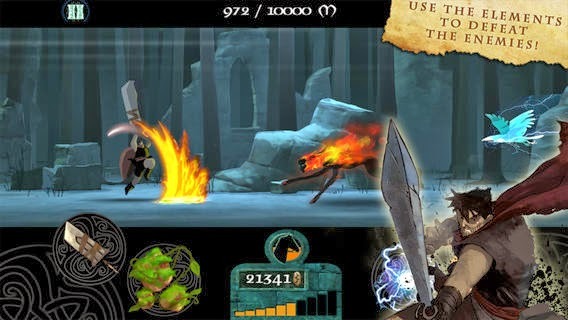 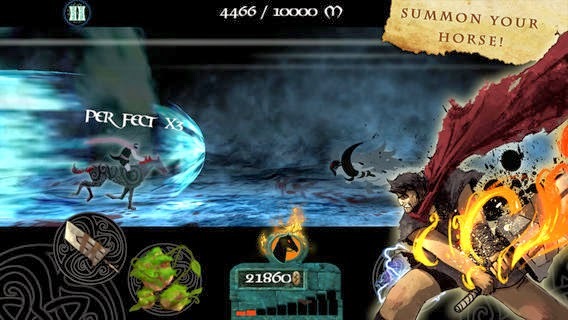 Between a runner game and a rhythm game, Dark Guardians awakens all your senses. 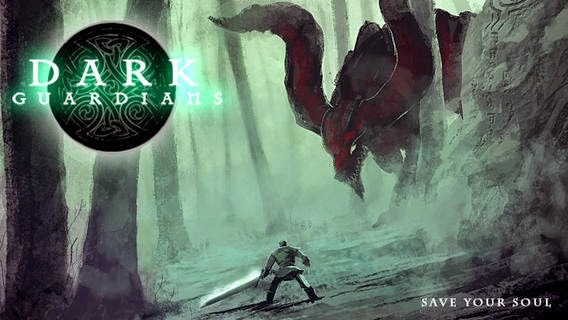 Fight monsters of darkness and travel across fantastic and mystical landscapes.